Insulated, mid-layer hoody with wind and moisture resistant outer shell; Ideal as a layering piece for cold weather activities. 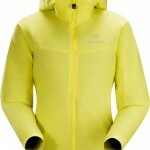 Arc’teryx Equipment is a technical high-performance outerwear and equipment company based in North Vancouver, Canada. Our relentless commitment to design, craftsmanship and performance delivers breakthrough experiences. The company’s industry-leading design and unique in-house manufacturing center creates technical products that can be trusted to perform in moments of extreme need. 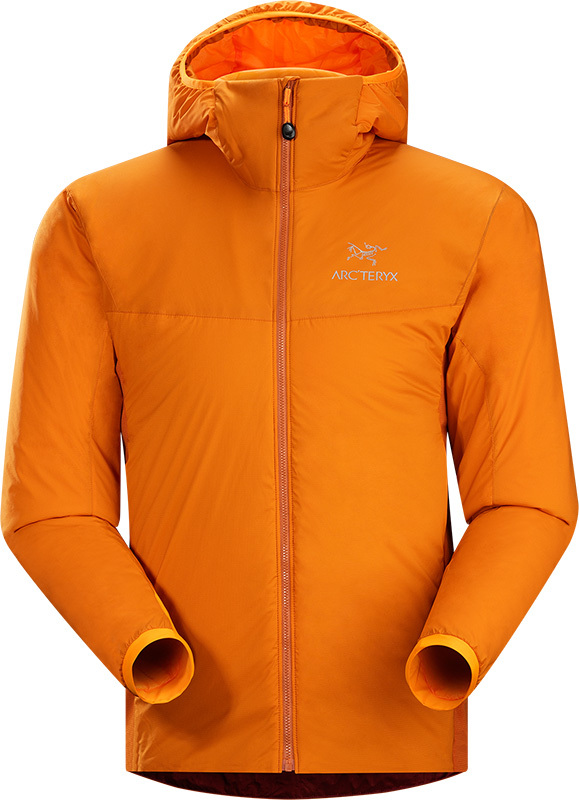 Arc’teryx distributes its products through more than 3,000 retail locations worldwide, including ten branded stores in Europe, North America and Asia. 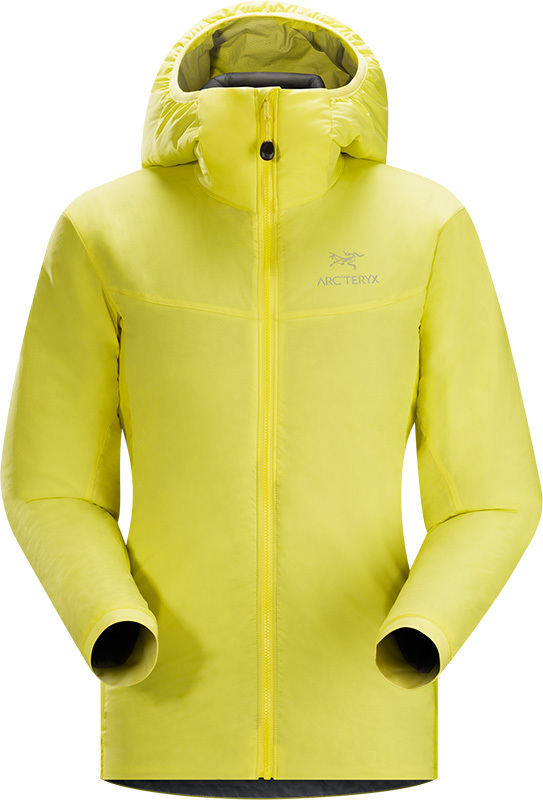 Arc’teryx is named for the Archaeopteryx Lithographica, the first reptile to develop the feather for flight. Evolution in Action. 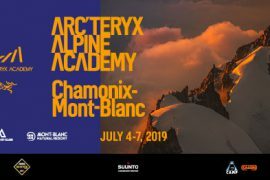 Arc’teryx Alpine Academy at Chamonix from 4-7 July 2019: for climbers of all abilities to learn more about climbing and alpinism directly on Mont Blanc.